A luxury waterfront cooperative located in North East Queens. 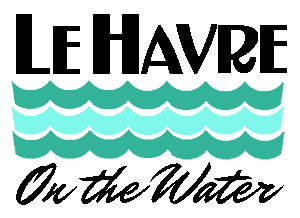 Le Havre On the Water offers waterfront living, conveniently located minutes from midtown Manhattan. Luxurious apartments located on 28 park-like acres including two swimming pools, health club, café, tennis courts, and children's playgrounds. Le Havre started out as a 28-acre Northeast Queens waterfront apartment development designed by George J. Miler, AIA. It was built in 1958 by Mr. Miller and Alfred Levitt, brother of William Levitt, the builder of Levittown. Le Havre was converted from luxury rental apartments to a co-op on September 12th, 1984. Le Havre offers more than just a beautiful environment. Whether strolling the grounds, talking to neighbors or enjoying time with your family and friends at the pool, Le Havre will make you feel right at home.